However, the real question today is at what cost this has been for you and if you lost anything of your “self” in the process. Keep that in mind as you go after your goals. 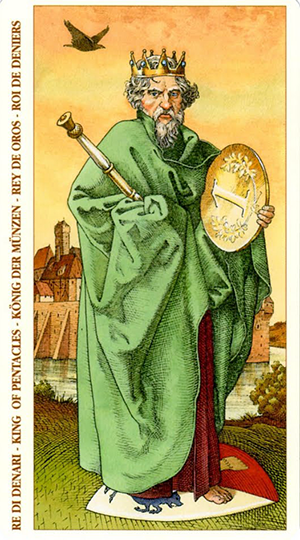 The card used for today’s tarotscope — King of Pentacles — is part of the Tarot of Durer series.